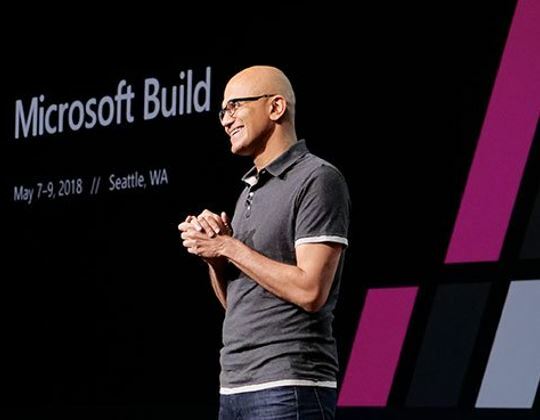 Microsoft’s annual Build conference took off today. It started with a keynote from Satya Nadella, CEO of Microsoft, executive VP Scott Guthrie and CTO of Microsoft, Azure Mark Russinovich. Everything that Microsoft has on the cards regarding the developments in the coming year will be revealed in the two-day event. There are a lot of issues to discuss and talk about. Redstone 5 and Microsoft Office will occupy the center stage. The conference was centred around the cloud and AI offerings. There will be an extensive discussion tomorrow on Windows. Two full days of programming sessions also cannot be overlooked. Well, some of the developments that I can foresee here is that Microsoft will talk about Redstone 5, Windows Mixed reality updates and some AI news. You shouldn’t expect any surface devices from this meet because anything beyond software will hardly be discussed. Windows has been the landmark operating system since eternity. For as long as I can remember, most of us haven’t switched to anything beyond Windows and Mac. 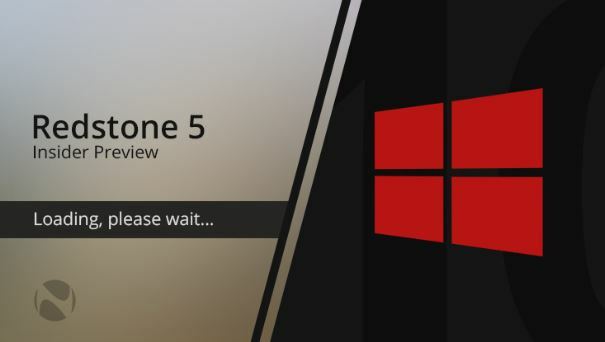 In such a scenario, even though the Windows Insiders are recently done with Windows 10 April 2018 updates, they have already started working on the latest updates of Redstone 5. Thu, it would be a treat to watch out for all the latest news on this development in the most popular operating system in the world. One of the main features on which everyone will have an eye on is the new Sets feature of Microsoft. Sets will allow users to group different apps and websites in one window much like the tabs of a webpage. Thus, you would no longer have to skip from one screen to another while working on an important project. Some improvements in the Windows 10 taskbar and Search are also expected. The last time Microsoft came up with development in office was way back in 2016. This gives enthusiasts all the more reason to look forward to this summit. 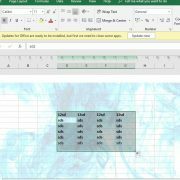 Office 2019 is going to be a significant improvement for people in business while non-professionals might not take much interest in this. 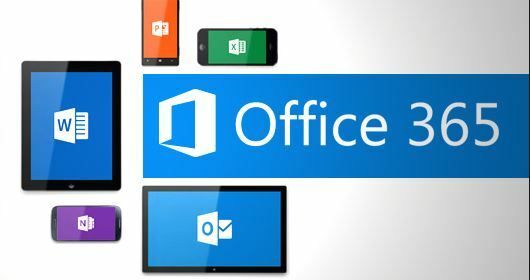 However, on observation, you will realise that there isn’t much to look forward to when it comes to Office 365 because most of the features are already accessible to the users. Updates are always welcome though. So, expecting a few surprises in Microsoft’s sleeve isn’t a big deal after all. Recently in the April 2018 updates that Microsoft had come up with, we could see that there was a slew of efforts to integrate mixed reality into the system. Microsoft is unlikely to slow down at this point. 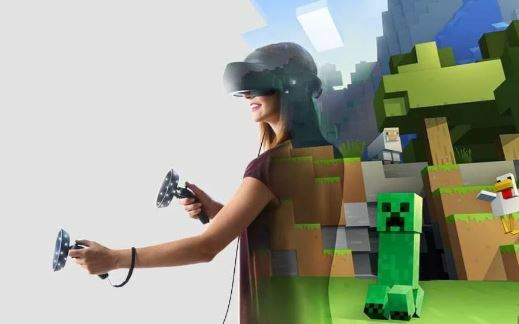 Thus, though none of us is sure at this moment about what Microsoft has planned for the mixed reality concept in Redstone 5 and beyond, we can be sure that some development or the other can be expected out of Microsoft at this stage. Artifical intelligence has undoubtedly taken the world of technology by storm. 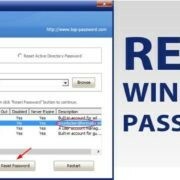 Everyone is talking about it and trying their best to grab the maximum market share in this lucrative development. However, Microsoft has been successful in capitalising a considerable share of the market in this sphere. Windows Machine Learning (WinML) allows users to integrate matching learning models in their apps. It is a comparatively new technology, so Microsoft is expected to go into details of the same in this summit. It is a developers summit at the end of the day, and Microsoft will leave no stone unturned to attract them towards its capabilities in working in the field. So, whether t is improvements in the WinML introduced in April 2018 or mere talks on further developments, we can expect a lot of details on Artificial Intelligence from this summit. Going by Microsoft’s last financial quarterly analysis, it gained up to 17% from Azure, its cloud computing service. Azure has been a crucial component of most of the Build Summits in the past, and there is no reason for us not to expect anything else this time. The company is likely to project an analysis of all the developments in this regard that it has made till date and how it is always striving to fulfil all the demands of the developers now and in the future. Looking at the contemporary world I 2018, Google and Amazon have surged much ahead as compared to Microsoft when it comes to smart devices. Amazon’s Echo and Google’s Home Assistant have already seized a significant share of market share. However, Microsoft’s attempts at promoting Cortona aren’t invisible either. It has been working hard regarding the promotion of the same and is likely to come up with more hardware partnerships. After the Cortona Skills Kit, it is more capable than ever before. 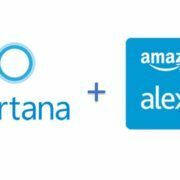 It is a potential gold mine for Microsoft, and it is unlikely to lose out on the myriad opportunities that this virtual assistant can provide to the growth of the company. However, it is still not certified which device will see the launch of Cortona. If you are eager and want to witness the Build conference, you don’t necessarily need to pay thousands of dollars. Instead, you can watch the live streaming on your laptops. 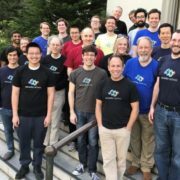 Each year, Microsoft has live streaming of its Build Summit on its Channel 9 conference. You can also view a lie streaming of the same on Redmond’s dedicated Build 2018 website. You will be encouraged to “sign up”. Post that, you will be able to receive a series of updates and video clips from the conference if you provide your email address. Microsoft has also followed the custom of making an embeddable video stream available to viewers religiously.